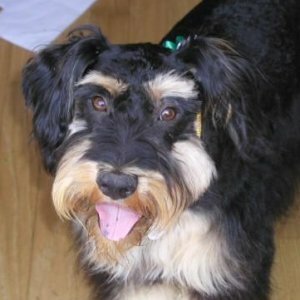 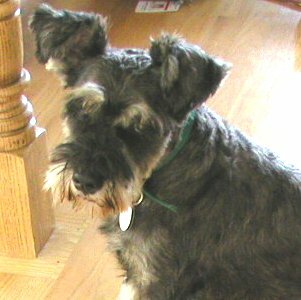 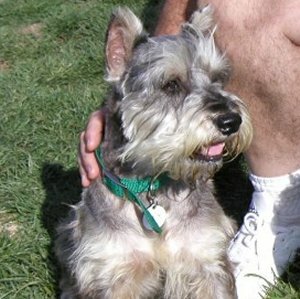 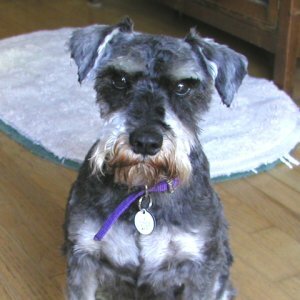 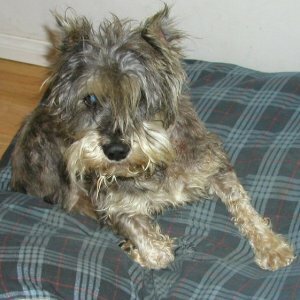 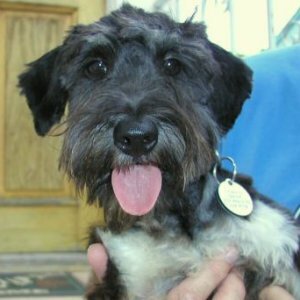 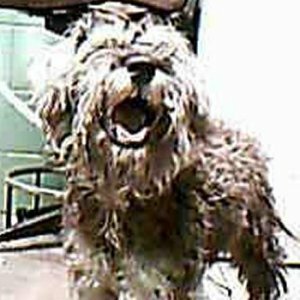 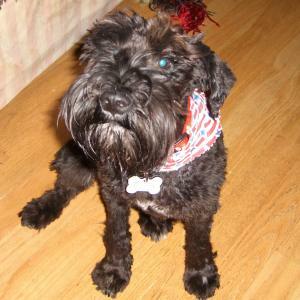 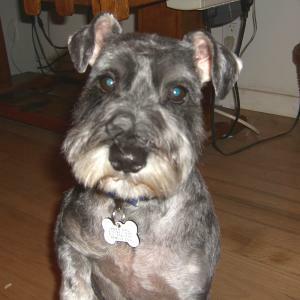 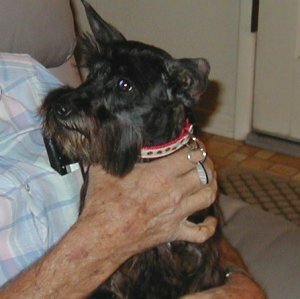 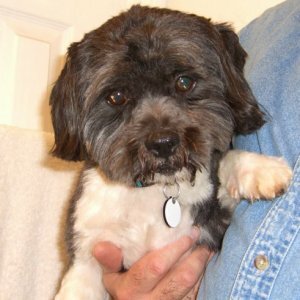 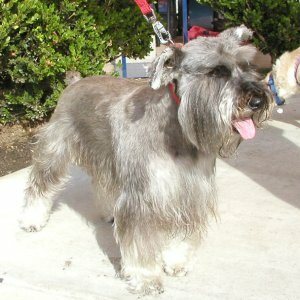 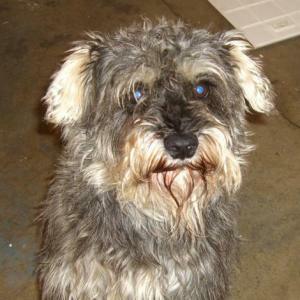 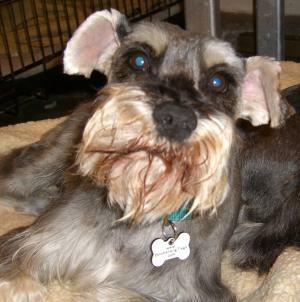 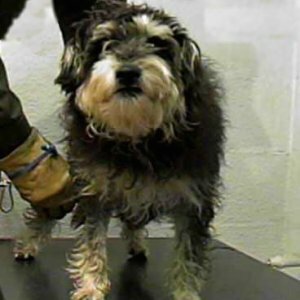 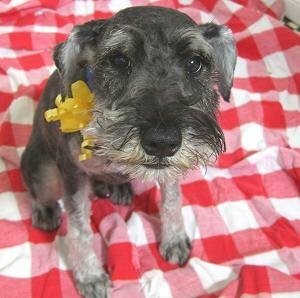 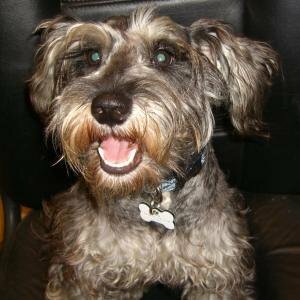 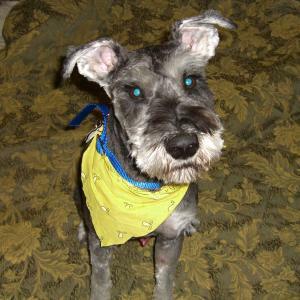 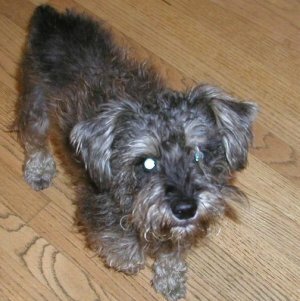 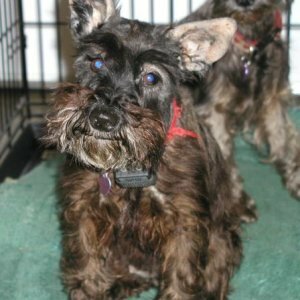 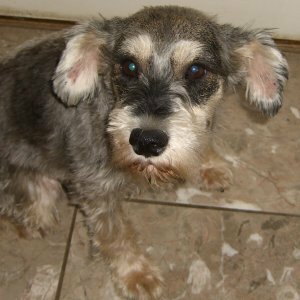 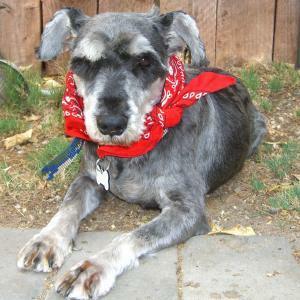 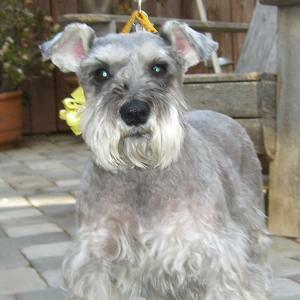 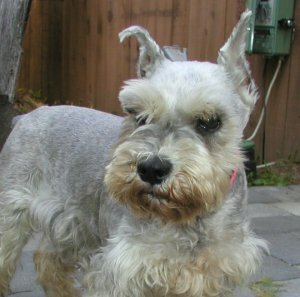 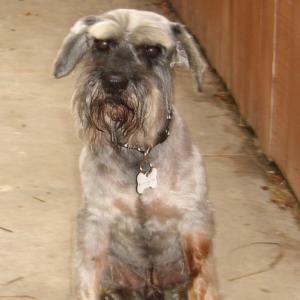 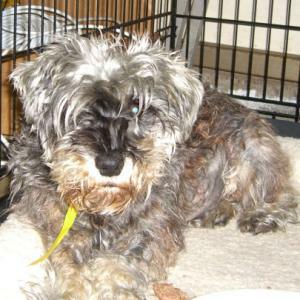 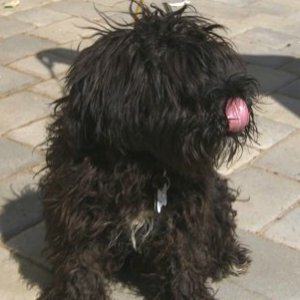 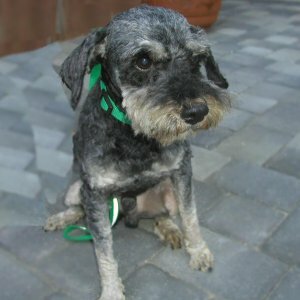 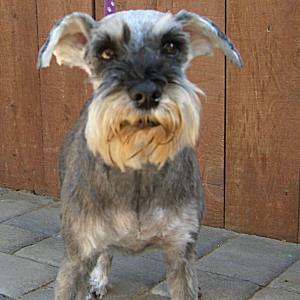 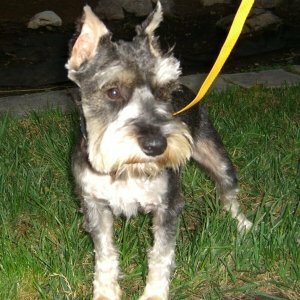 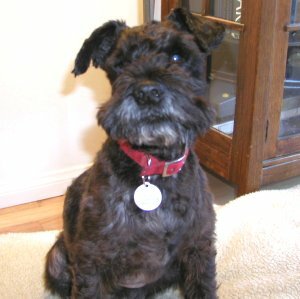 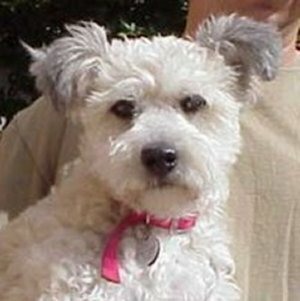 Miniature Schnauzers & Friends Rescue - Extreme Make Overs! 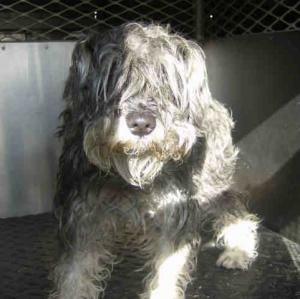 We are often asked where do we get our beautiful dogs... the answer is simple most come from the shelters after the general public passes them over for adoption. 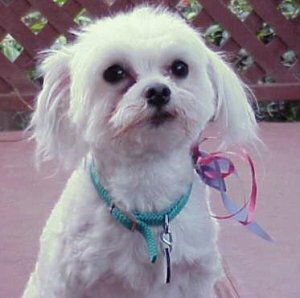 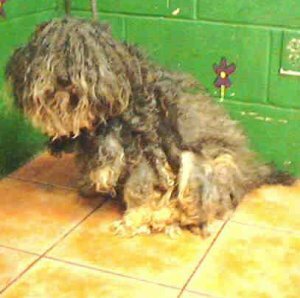 They don't come always come into the shelters looking like perfectly little groomed dogs... they are usually come in dirty, matted, flea and tick ridden and often need some TLC to get back into shape. 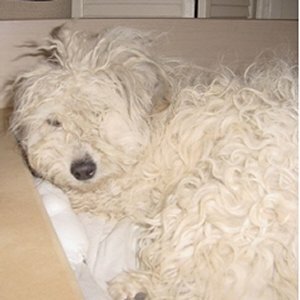 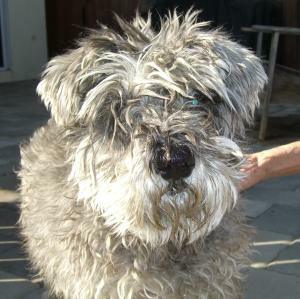 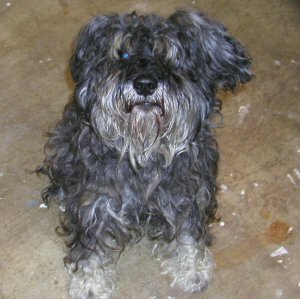 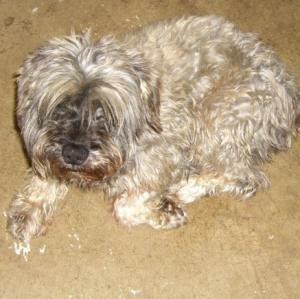 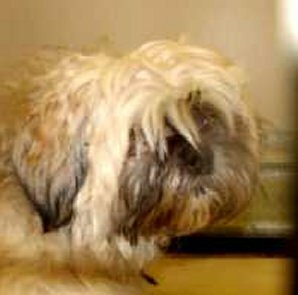 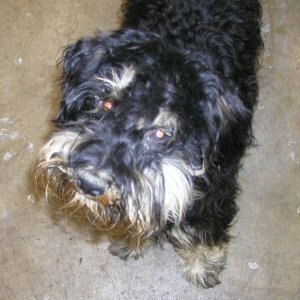 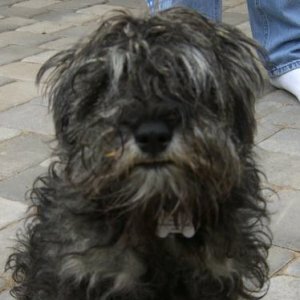 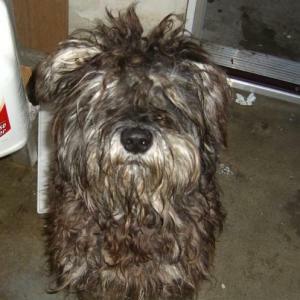 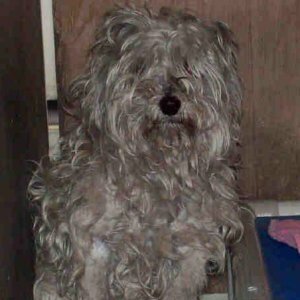 We encourage people to look beyond the scruff and matted mess when they look at the shelters dogs. 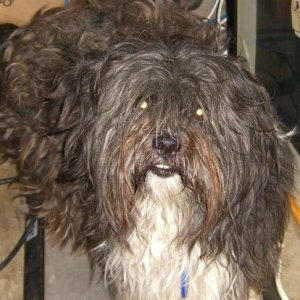 Many of the dogs are passed over just because they are having a very bad hair day! 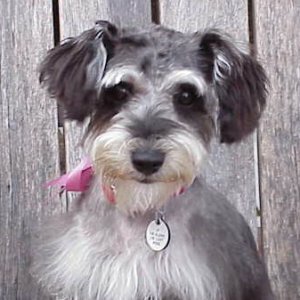 Much like houses with little curb appeal.. a make over on them does wonders. 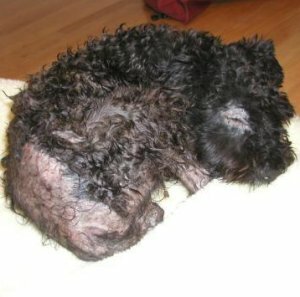 Of course some of our dogs also needed a medical care along with a TLC but they were eternally grateful for that someone who cared enough to save them. 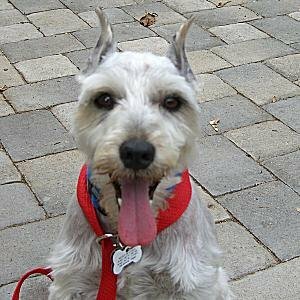 Some dogs have kennel cough which is easily curable but often get put down at the shelter because of it being contagious. 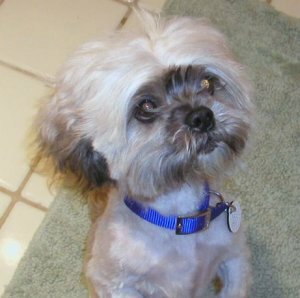 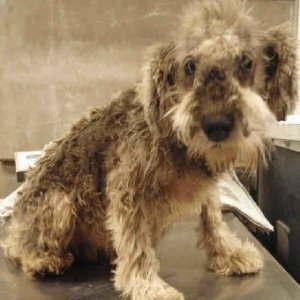 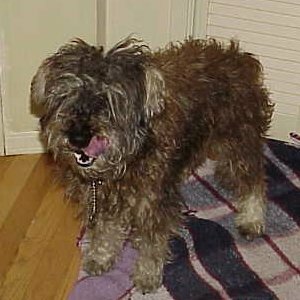 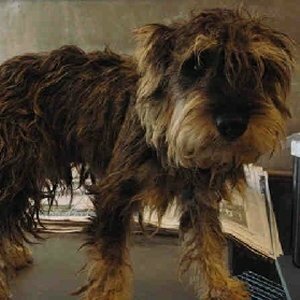 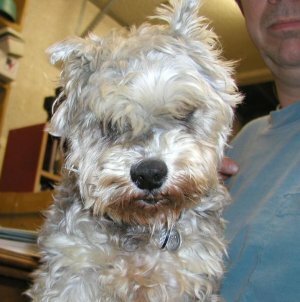 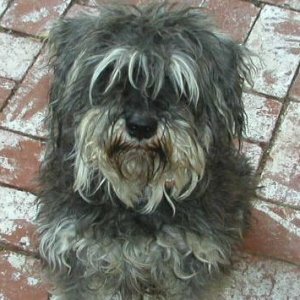 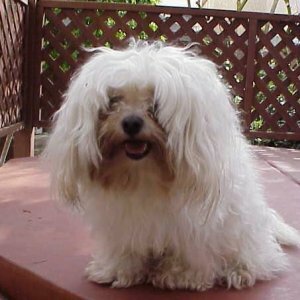 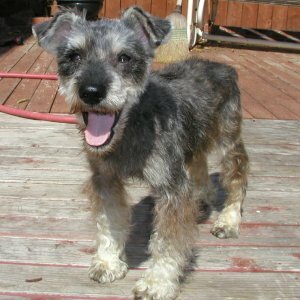 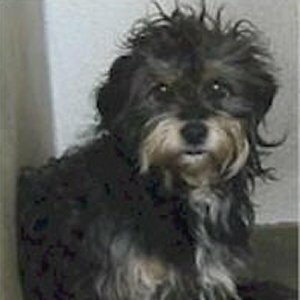 So next time you visit the shelter give that dirty scruffy dog another look and use your imagination to envision what a little cutie might be underneath that matted mess. 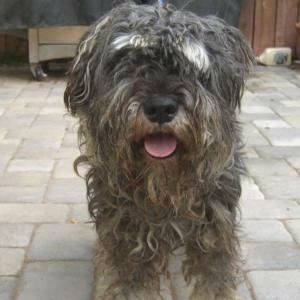 Also we have to give a plug for the senior dogs.... give them a chance, most are very calm housebroken and just want a nice warm loving home for their golden years.